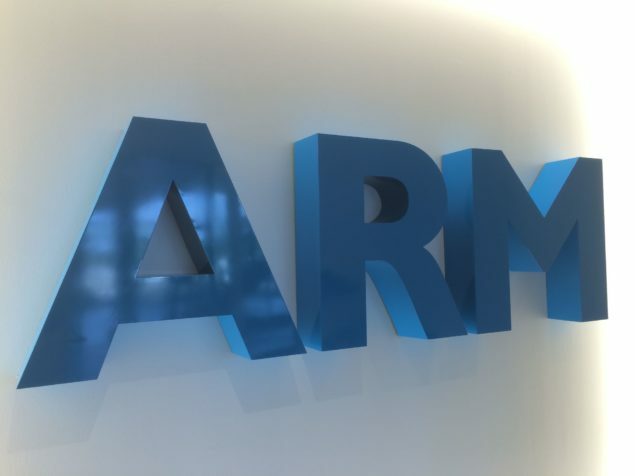 A total of seven companies, including ARM have joined together to develop an interconnect that would enable different processor manufacturers to being able to communicate with one another while sharing the main memory. While this can be said to be easy on paper, it is not going to be a small task for these seven firms. 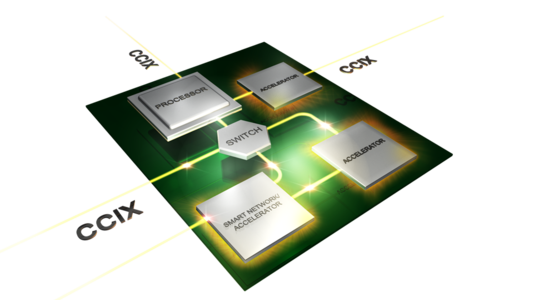 This is because it is hard enough to build a cache coherent interface between two or four homogeneous chips like CPUs. Allowing devices to communicate and share data across different implementations of CPUs, FPGAs, GPUs and network chips will be a very tough challenge. However, as difficult as it may be, the rewards that these companies will be able to reap are astronomical. If these firms are able to pull this off, then it will provide plug-and-play compute and network acceleration for whatever processor you choose, while providing much better performance than the maximum bandwidth that PCIe is able to deliver right now. This new speed barrier will bring on a new specification for the new Cache Coherent Interconnect for Accelerators (CCIX). What Sort Of Problems Will This Specification Solve? Moore’s Law has undoubtedly slowed down, and because of this, faster computing will require a new alternative that is cheap as well. For the first time in the industry however, a single interconnect technology specification will ensure that processors using different instruction set architectures (ISA) can share data with accelerators and enable efficient heterogeneous computing, thus significantly improving compute efficiency for servers running data center workloads. CCIX will enable these components to access and process data irrespective of where it resides, without the need for complex programming environments. Unfortunately, CCIX is in its early stages at the moment and currently, these are all the details available. However, every stepping stone to something greater requires a first step and the CCIX consortium has promised to provide more information about their specification over the coming months. Despite the fact that no timetable has been provided, the rewards are probably not going to be visible till 2020. Naturally, it isn’t just the development and implementation that is going to be causing companies like ARM problems. External factors like business and cultural issues will no doubt be marching with huge strides to put an end to such efforts.